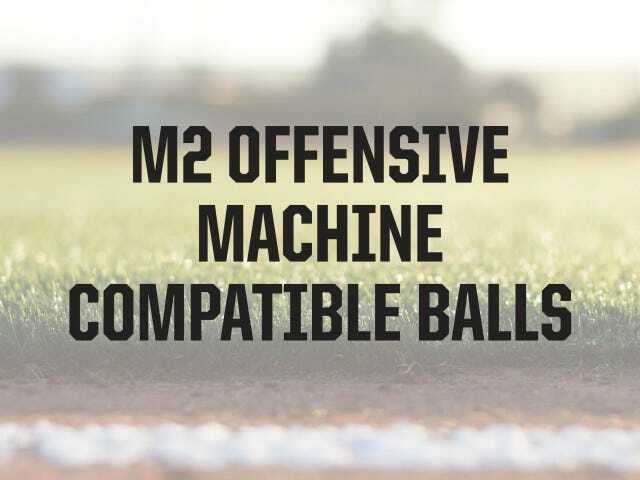 The M2 Offensive Pitching Machine is built to train collegiate level baseball players. When it comes to accuracy, power and portability, no other 2-wheel machine is better equipped than the M2. 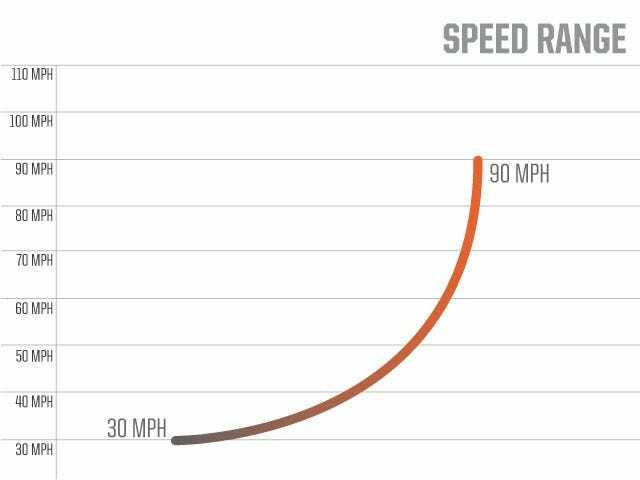 With the ability to pitch 90mph, the M2 can throw collegiate level fastballs, curveballs and sliders to any spot in the strike zone. The M2 is used and trusted by many nationally ranked college baseball programs to develop their elite players and take their hitting abilities to the next level. 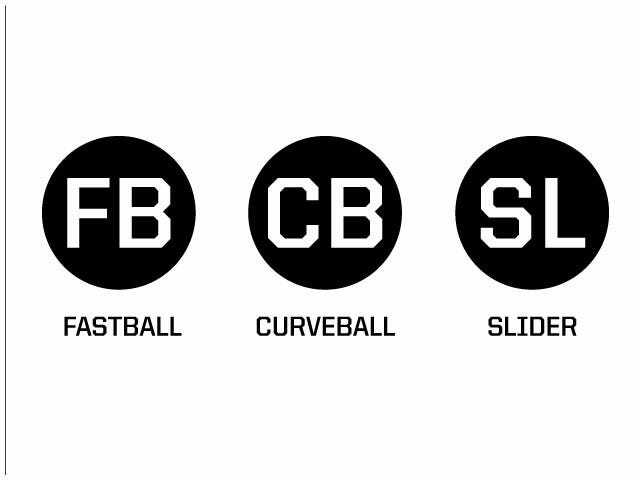 Trusted by many nationally ranked college programs to develop their elite players, the ATEC M2 Baseball Offensive Machine can throw collegiate level pitches to any spot in the strike zone.